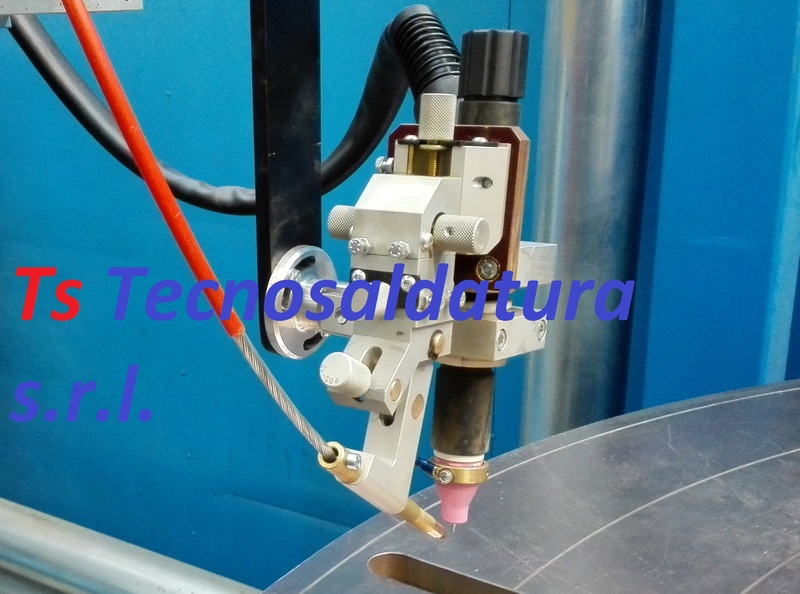 Tecnosaldatura is pleased to annunce that from today there is a new GTAW Automatic welding machine in their equipment. 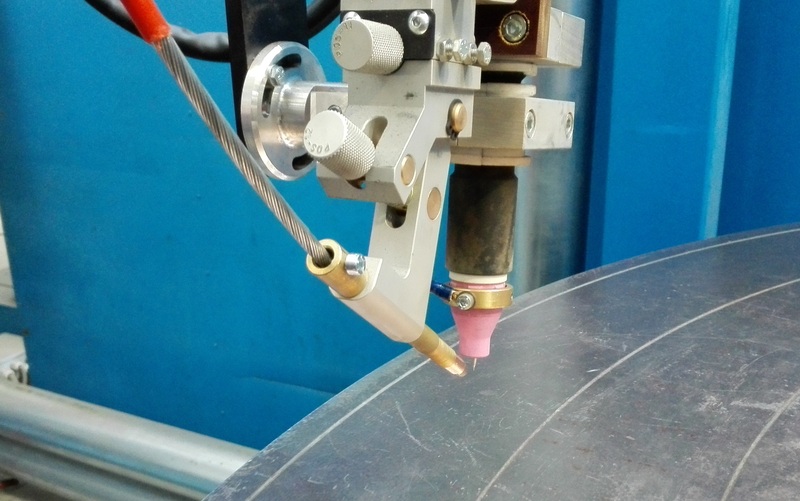 This machine has been designed to meet the specific requirements of our customers in therms of corrosion resistance weld overlay and to implement new kind of job like NUCLEAR parts and Sub Sea valves. 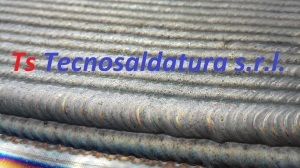 This Welding tecnique garantees a very high quality perfect for most critical condition sectors. 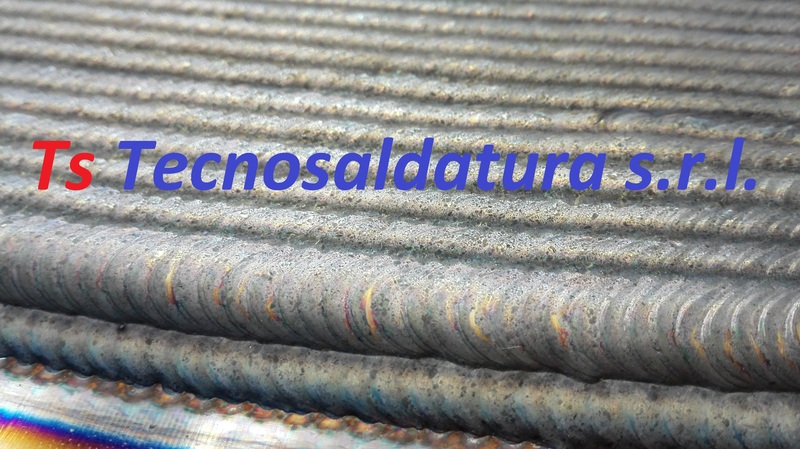 We are developing some welding qualification with Automatic GTAW tecnique according to ASME IX code in order to validate the process.